Still no word on that console release, though. 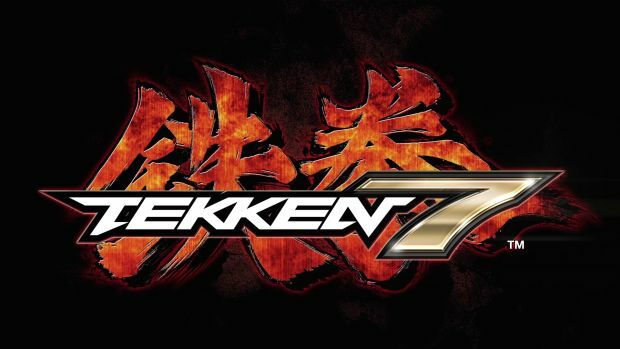 Tekken 7, which has been available in Japanese arcades for a while, will finally be playable for American audiences when it launches in American arcades later this month. The game will launch in six locations to begin with, with a full rollout planned in gradual steps later. Of course, the arcade version of the game is not the only way to play it, as it is planned for a full PlayStation 4, Xbox One, and PC release soon- but if you want to get a jump on everybody else, the arcade release is the way to go. 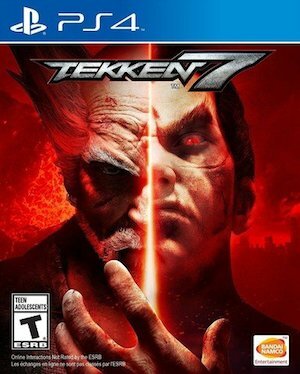 If you don’t live anywhere close to any of those locations, don’t fret- the arcade version of Tekken 7 will also be played at EVO this year, so you can always just watch it then, and get a feel for the game.